but she trys. I have been following this family for quite some time and she seems real down to earth. The money and popularity has not taken over her. She passes this down to her daughter. 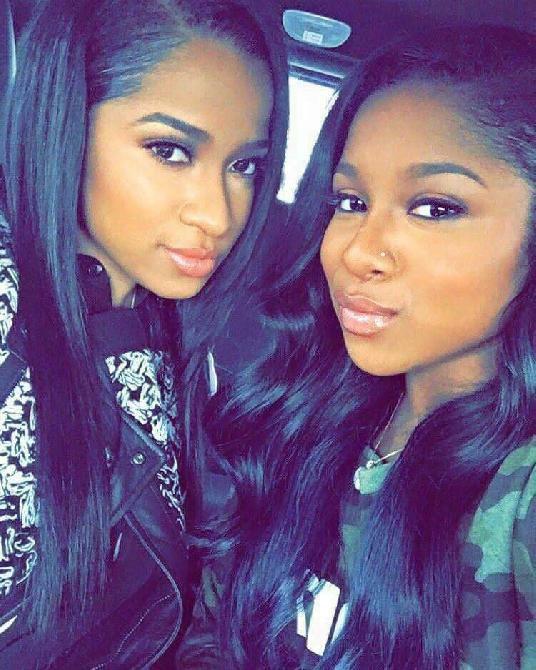 We have literally seen Reginae grow up. She is really blossoming into a splitting image of her mother.